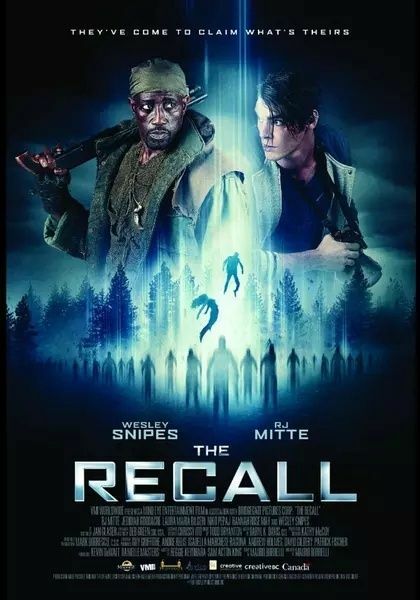 How is wesley snipes after his 'break'? Old... like they rest of us. One could argue that that never existed in the first place.